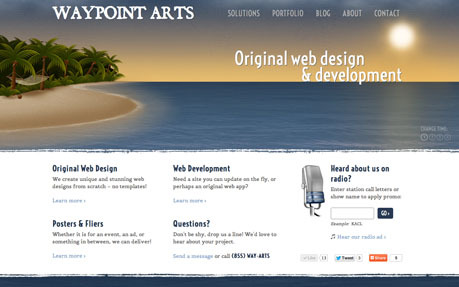 Waypoint Arts is more than just a web development company. It's a passion! While other services recycle templates, we design each project from scratch with an original and unique flare.